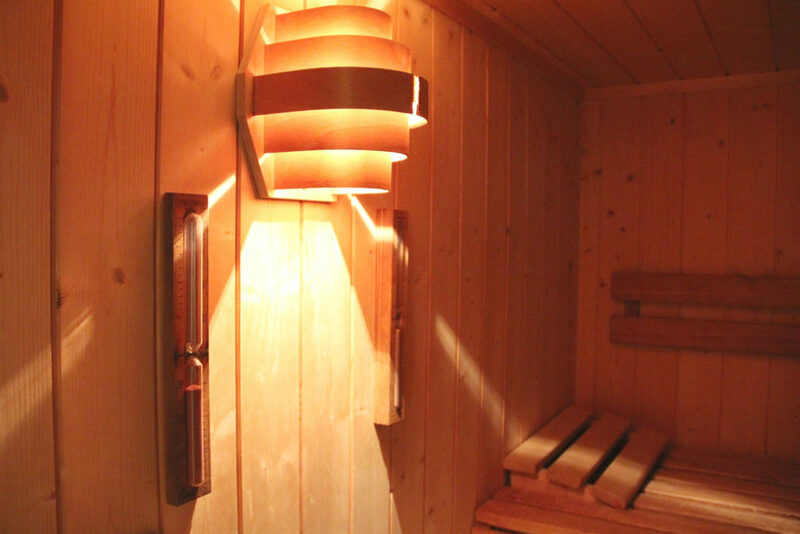 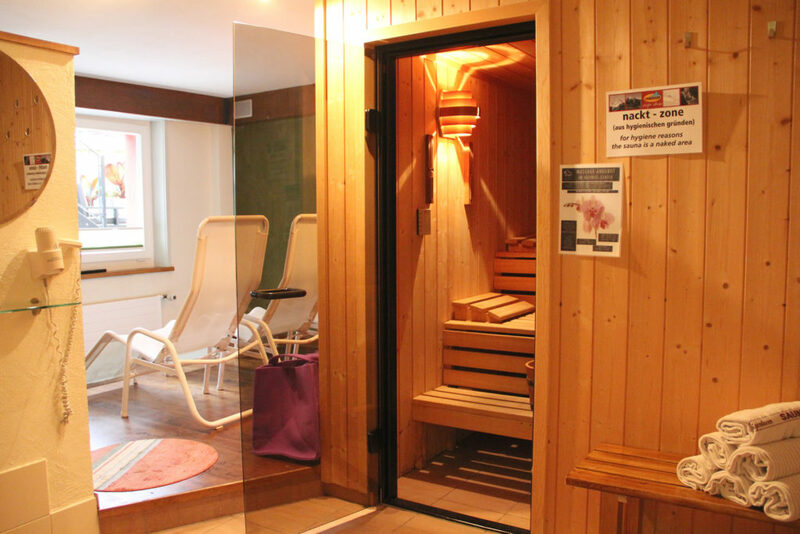 our finnish sauna may be used daily between 4pm and 8pm. 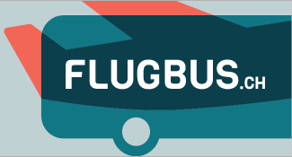 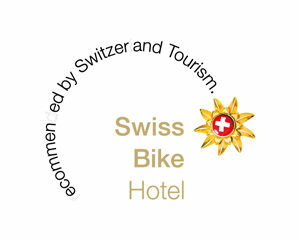 our guests as well as the general public are welcome to use it. 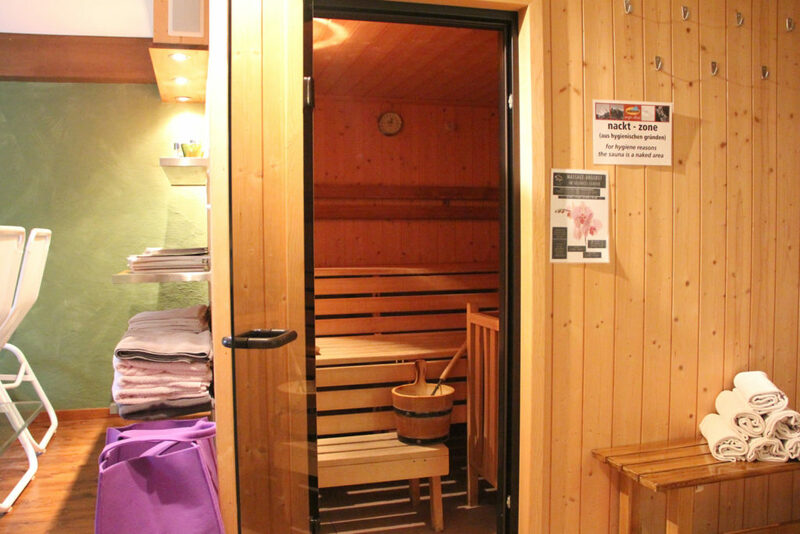 after 8pm you can visit the sauna privately, except on mondays. 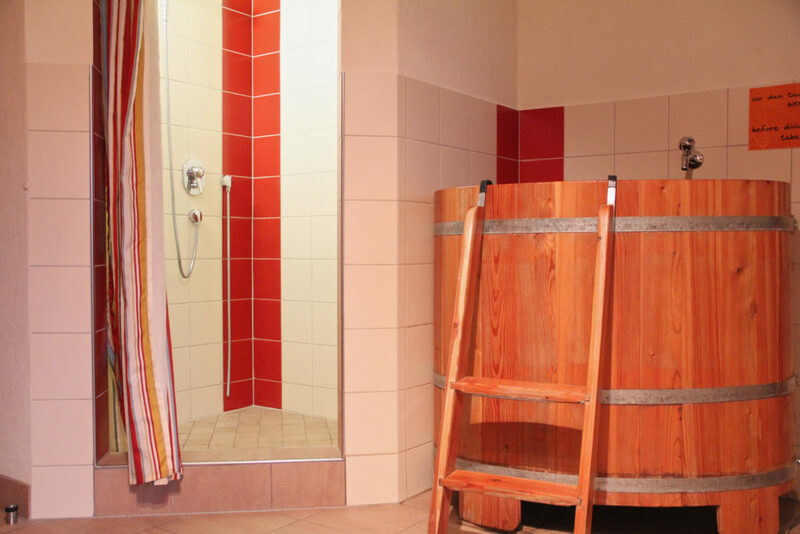 towels for the sauna and shower are available and free of charge we need approximately 30 minutes to heat up the sauna, so please notify us in advance if you’d like to use it.